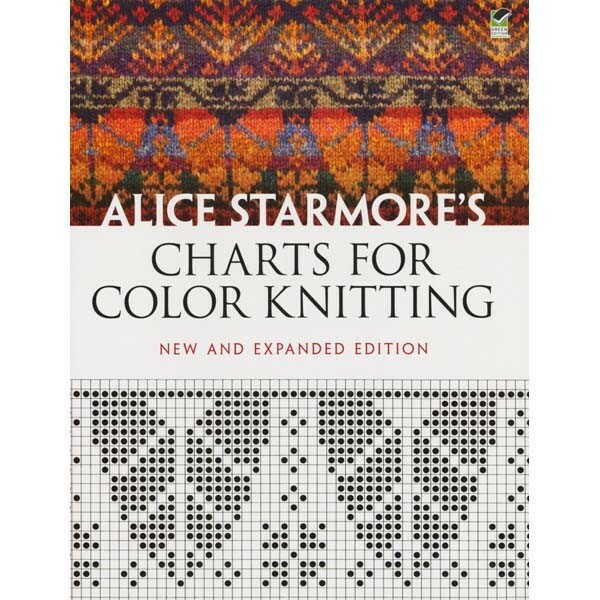 Alice Starmore is renowed as one of knitting's top colorists - this inspiring book will show you why. Chalk full of dazzling patterns for color knitting, we are very pleased to have this book back in print, in a new expanded edition. Softcover.